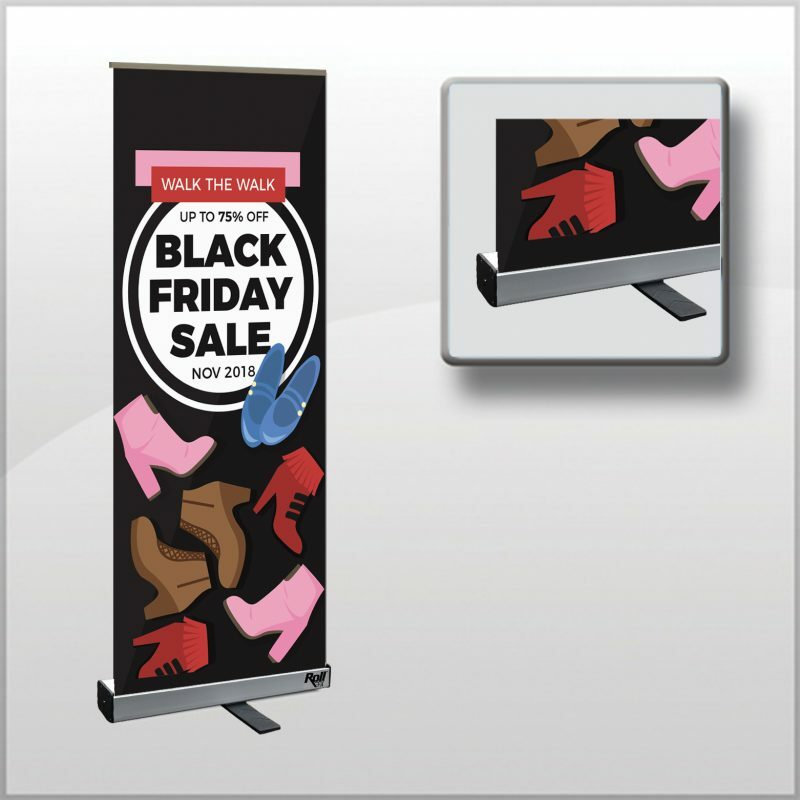 If you are looking for a compact, self-contained, and cost-effective display solution, retractable portable banner stands are the right choice. They give your trade show display stand an edge over others, and when you opt for a custom printed retractable banner stand, you elevate your marketing and advertising display approach several notches higher. Retractable banner stands are lightweight, portable, sturdy, and ready for use as and when you need. 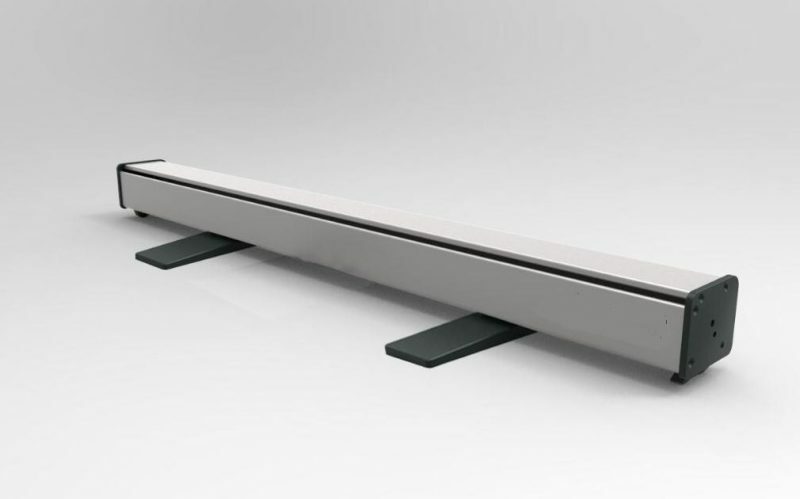 Simply raise the support pole and pull out the display banner housed in the base mechanism – and voila! Also, the stand automatically coils back the banner graphics into the base, raising its convenience quotient further. Changing banners is simple and quick too. Easy to set up, take down, and transport, and impactful enough to showcase your message beautifully and meaningfully, roll up banner stands epitomize ultimate convenience and functionality. 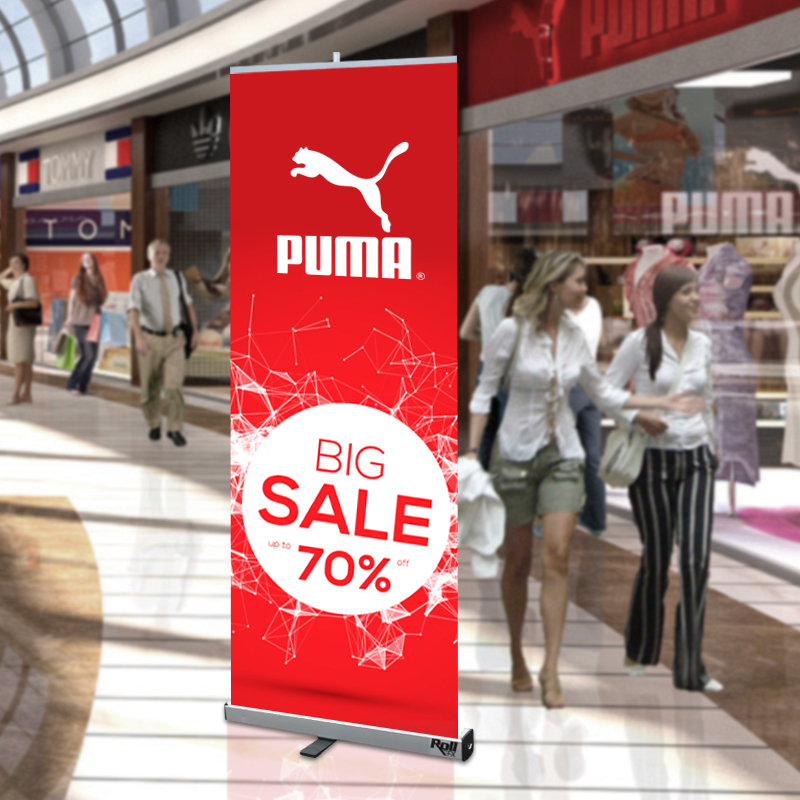 Space is money, hence large bulky banner stands that consume excess floor space are a big no-no. Having just the right height and width, pull up banner stands deliver better visual impact without hogging space. This also makes them a clever alternative to large booth displays, which becomes a boon in case of limited spaces. 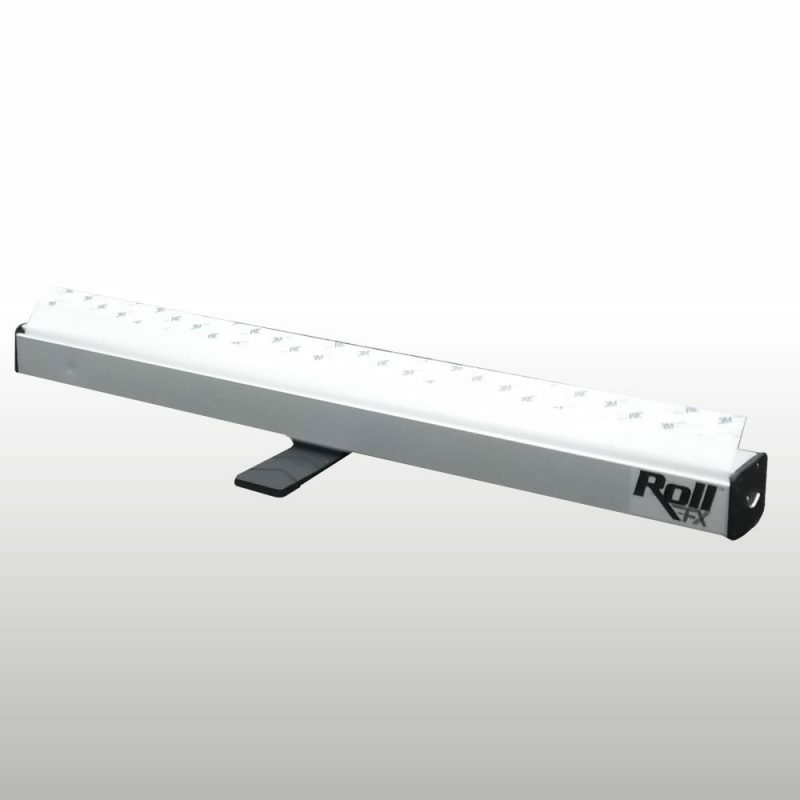 Additionally, since pull up banner stands are not too space consuming, they are easy to store. The banner folds into the base and the supporting pole collapses/folds easily too. A roll up banner stand’s smart ‘roll up’ action keeps the content and graphics on the inside of the banner protected during storage and transportation. This keeps the images/graphics free from dust, water, dirt, etc., thus preventing stains, fading and other wear and tear. Use of premium polyester and/or vinyl fabric, high-quality ink, and safety from external damage keeps the banners and the entire pull up banner stand always looking as good as new! When you are regularly using banner stands at different trade shows and events, ease in movement and transportation is crucial. 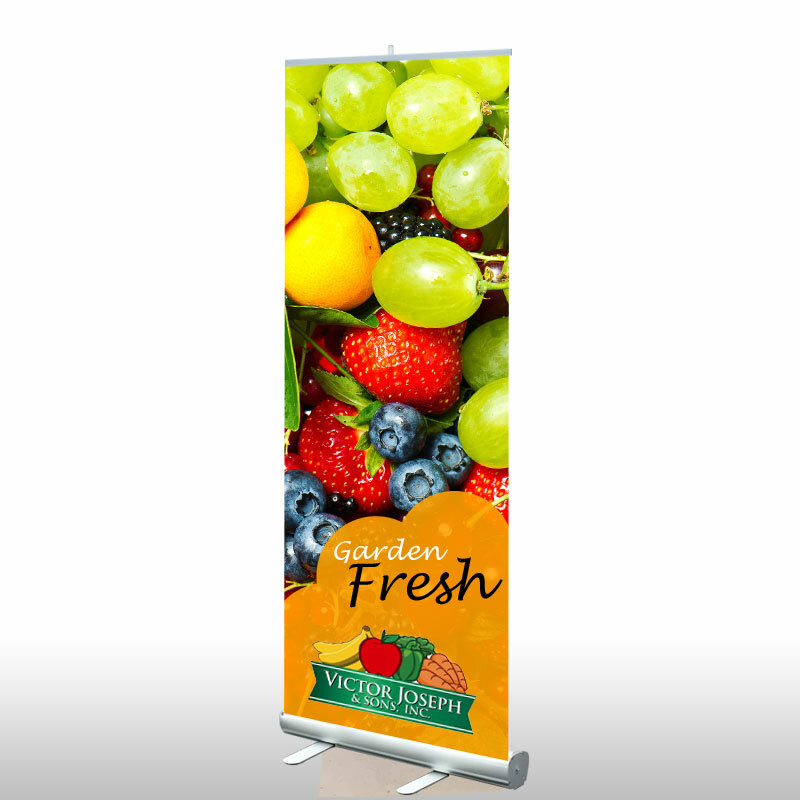 Retractable banner stands are light to move and transport, but sturdy enough to render an attractive, effective, and impactful display, making them far superior to traditional bulky banner stands. 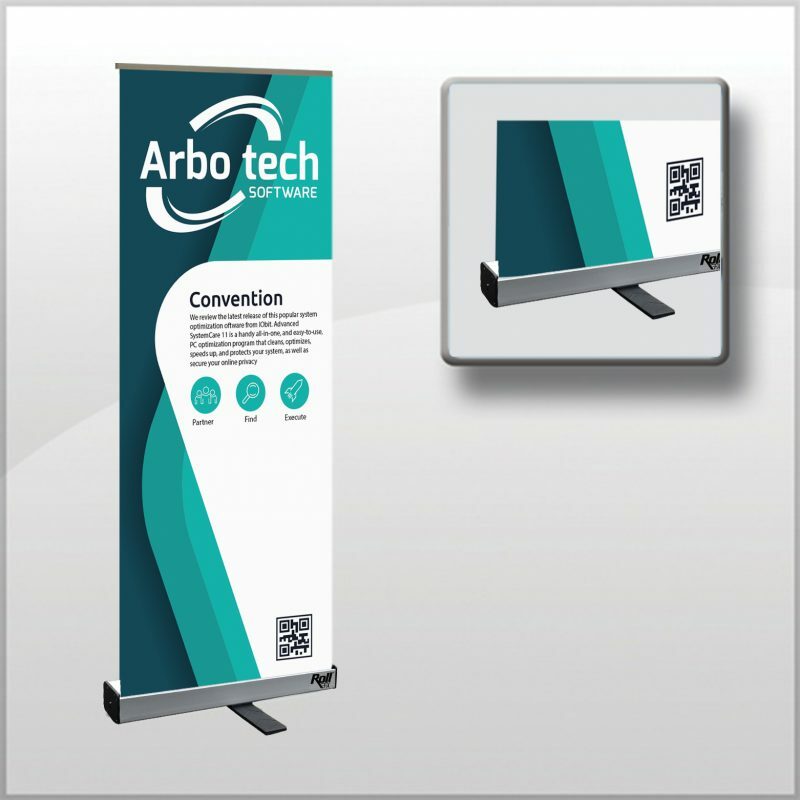 Retractable banner stands also have great longevity and offer excellent value for money as they can be used repeatedly - Retain the hardware and just replace the graphics/banners. You can use interchangeable banners that qualify as updated marketing material, which can be changed according to seasonal promotions or multiple trade shows, saving both time and money. Roll up banner stands come in different sizes, dimensions, and designs, giving you plenty of variety to choose from. The stands can also be customized in accordance with your exact advertising, design and budgetary specifications. Roll up banner stands help you stand out at any event and they work brilliantly towards promoting your business and generating higher brand awareness. Leverage these valuable marketing tools to your best possible advantage and watch your business skyrocket to success!